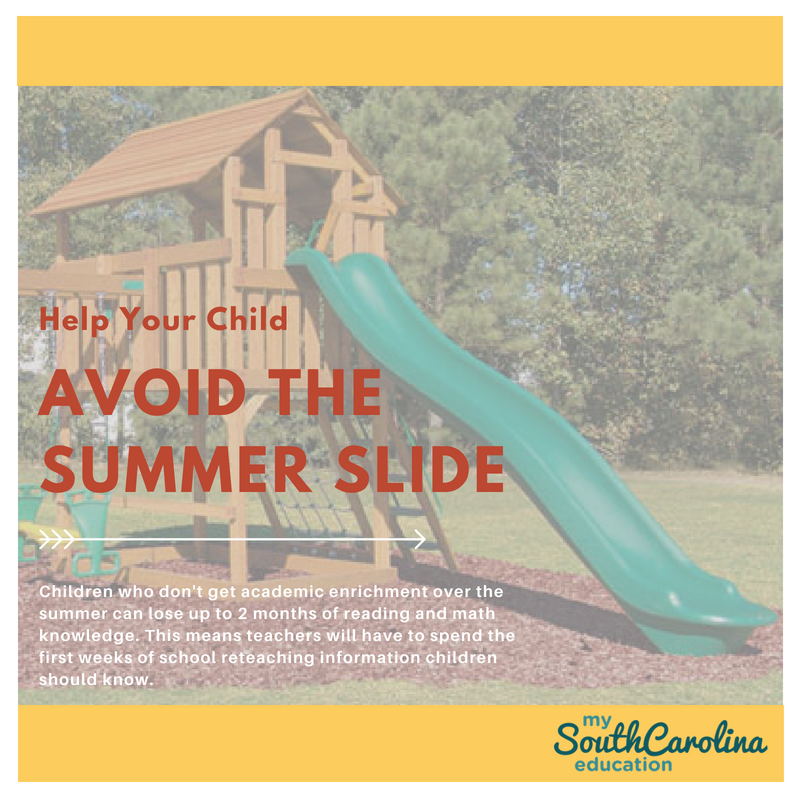 Many parents recognize that during the summer months, our children tend to lose some of the knowledge gained throughout the school year. This can be especially true for younger children who are learning some of the foundations in academics. Without consistent enrichment activities, students are likely to return to school with a knowledge and skills deficit. This then means many teachers will have to spend the first weeks of school trying to get students back on track. Ultimately, this can be problematic considering the first round of statewide testing usually takes place in September. According to the National Summer Learning Association, “Summer learning loss during elementary school accounts for two-thirds of the achievement gap in reading between low-income children and their middle-income peers by ninth grade”. NSLA also indicates “Most students lose two months of mathematical skills every summer”. 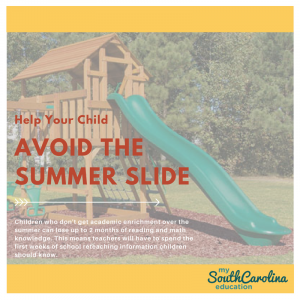 To avoid what is commonly called the “Summer Slide” it is important to provide structured and consistent academic enrichment activities throughout the summer. Read Daily: Encourage your child to take advantage of reading something daily. Whether your child is an emerging reader or proficient, reading will keep the brain stimulated and reinforce vocabulary. Ask your child’s teachers for suggested reading lists that will get them prepared for the coming school year. You can even choose a book to read with your child and engage in regular discussions about the book. Create Real-world Challenges: Research shows that children learn best by doing. Create opportunities for children to test their knowledge. For example, if your child is learning to count money, give him a chance to interact with a store cashier and make a cash purchase. This will give him a chance to identify the amount of money owed, calculate payment, and identify change. Seek Summer Enrichment Programs: Summer learning doesn’t have to feel like summer school. However, it is extremely beneficial to enroll your child in a structured summer learning program. Many community centers, libraries, art centers, and churches offer summer programs that provide a balance between fun social programs and academic enrichment. Click here to learn more about how you can be a summer learning hero.